"Winslow Street" is a story about life journey. 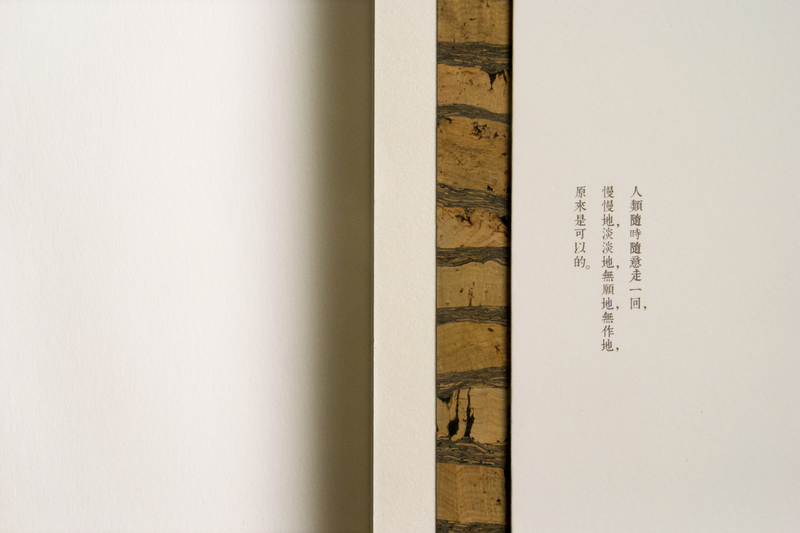 In China, we used to carry Zen practice to contemplate life. 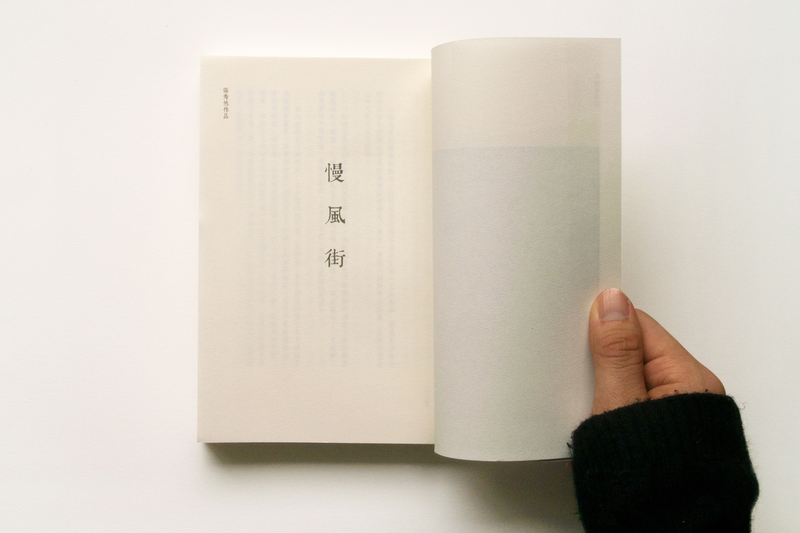 With the design of a spacious cover, we intend to create a thinking moment of tranquility and peace for readers. 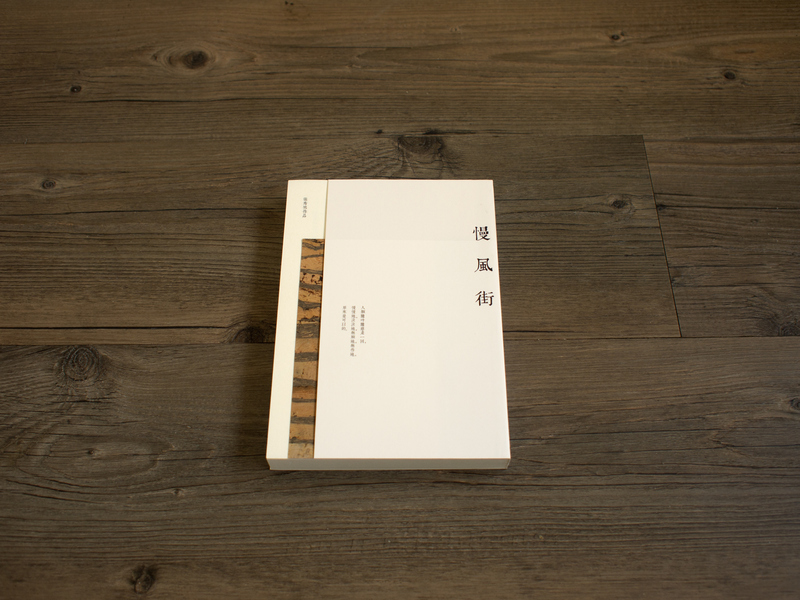 We choose pine tree paper as the material of book cover. Its texture bears a great diversity, shows the uniqueness of vitality. Winslow Street is a story about life journey. In China, we used to carry Zen practice to contemplate life. 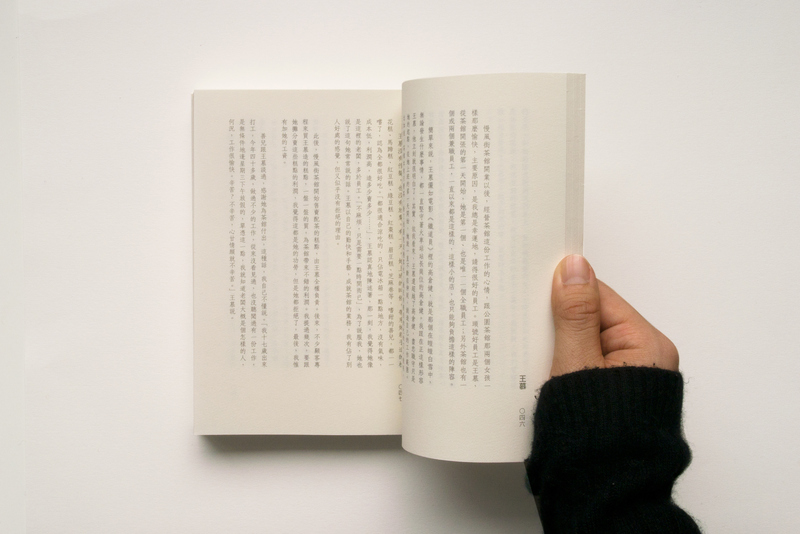 With the design of a spacious cover, we intend to create a thinking moment of tranquility and peace for readers. 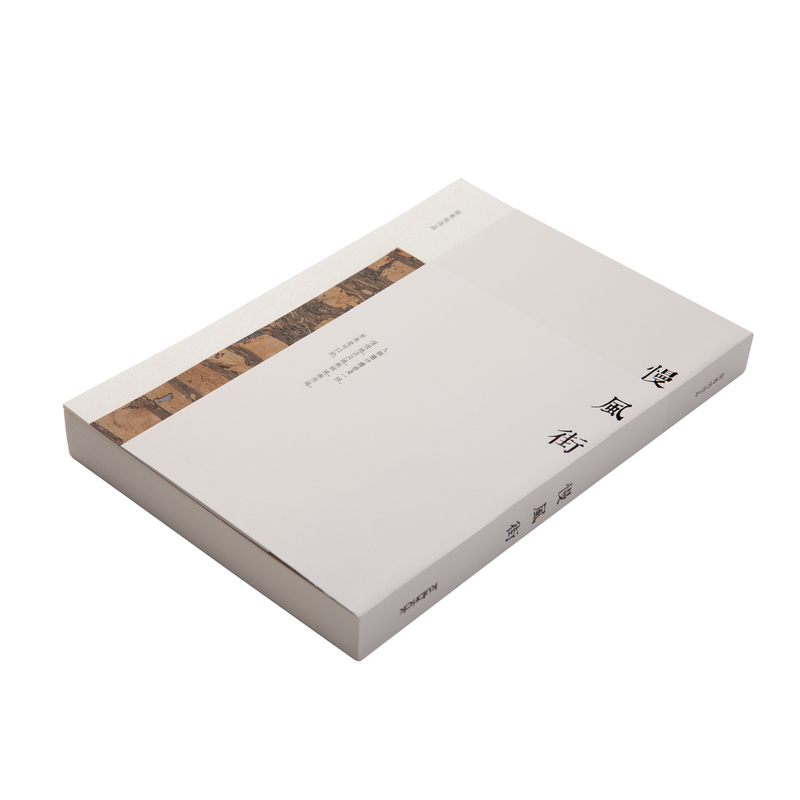 We choose pine tree paper as the material of book cover. Its texture bears a great diversity, shows the uniqueness of vitality.